I am a highly experienced financial professional with over 35 years of experience, an MBA in Finance and Management and a BS in Accounting. 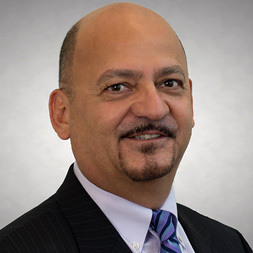 Hailing from Mexico, my extensive experience in Banking, Customer Service and Financial Counseling began in Corporate Banking Finance, which then led to residential mortgage loans, as well as the Real Estate industry. With a proven track record of building strong customer relationships, motivating others, training and providing professional career development to groups and individuals, it has afforded me a wealth of success and outstanding client satisfaction. For the past twelve years, I have been a licensed Mortgage Loan Officer Consultant in the state of Florida, extending residential mortgages and helping over 400 families achieve their dream of home ownership. My main goal is to make the purchase and financing process as stress free as possible while at the same time obtaining the best terms and conditions for my clients. My continued success is due in large part to my passion and dedication to customer satisfaction and my highly personalized service and knowledge base. "Excellent costumer service and communication "
"VA loans are really hard to process not only for lender but the borrower as well. Somehow Luis Torres and the NFM staff made it all go so smooth it was incredible, even when in the middle of the process I got hospitalized for 7 days and had to do a lot of paperwork and communicating from my cell phone.? I’m very happy to have made the decision to go with Luis and NFM over my fist choise “USAA Bank”.? 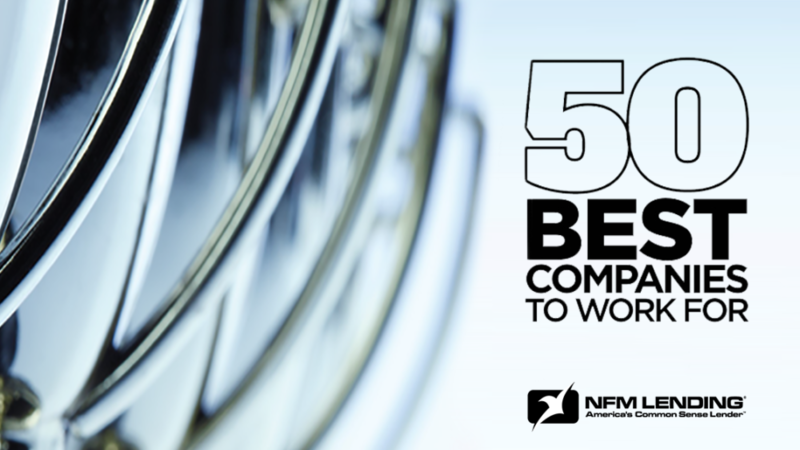 I’ll recommend Luis Torres and NFM Lendding to anyone that needs or are thinking of purchasing." "Everyone was very helpful . He was great . Answer all questions at any time ." "Every one is very helpful .Luis wis great answering all our questions at any time. Thanks to every one on the team"
"Excellent professional, always answered my inquiries in a quick time and good manner. " 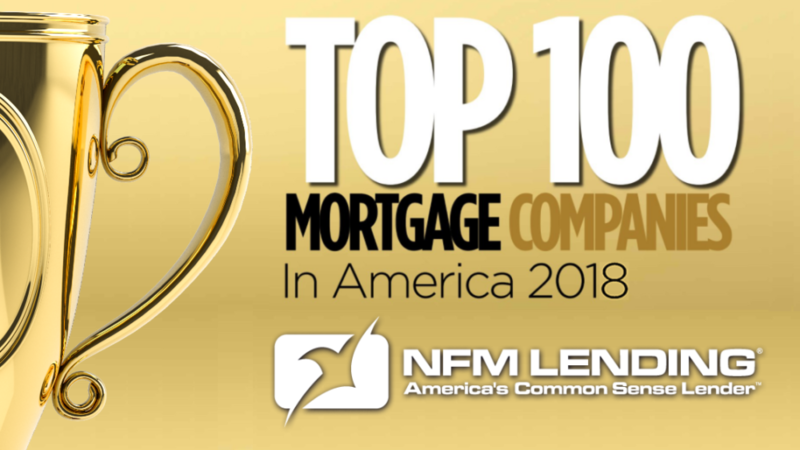 "I WAS SO IMPRESSIVE WHEN I SAW ON THE TV ON THE NFM OFFICE WELCOME MARITZA.....,I FEEL LIKE A FAMILY,RELAX AND SURE THAT I WAS IN THE CORRECT PLACE"
"My overall experience with Luis Torres was great. He was very helpful, a very hard working and dedicated man and trustworthy. He worked even at moments when he did not have to work for our case and knows how to do his job. 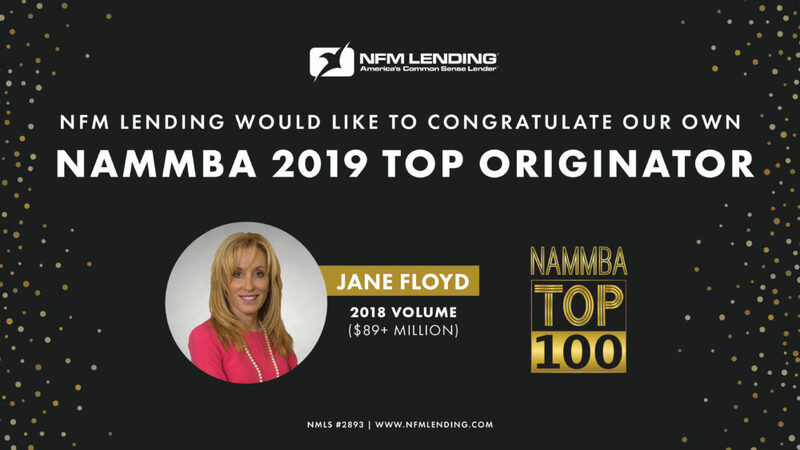 NFM Lending made us feel comfortable, they had a positive attitude and also dedicated to trying to help their customers. We thank you very much for the good communication and helping us purchase our home. We are very satisfied. THANK YOU! ;) "
"Luis was great he keep me uptodate with all the information about my loan and help expedite the process for closing which is what I want it. " "I had a great experience with my MLO Mr. Luis Torres. I would recommend him to anyone looking for a home. " "Luis and his team are very pleasant to work with. They kept us inform and were very helpful"
"I believe Luis went above and beyond in all the personal attention he gave me." "Luis was awesome! He was super helpful and always available to answer any questions I had. He went out of his way to make sure I understood every step of the process and went above and beyond in helping me to buy my home." "He was very helpful in Every step of the way. And he always explained everything to us so we could understand better." "Was a great experience..very nice people they always take the time to expain and make sure we understand all the proces "
"always available to help with everything." Ready to get started or have any loan questions? 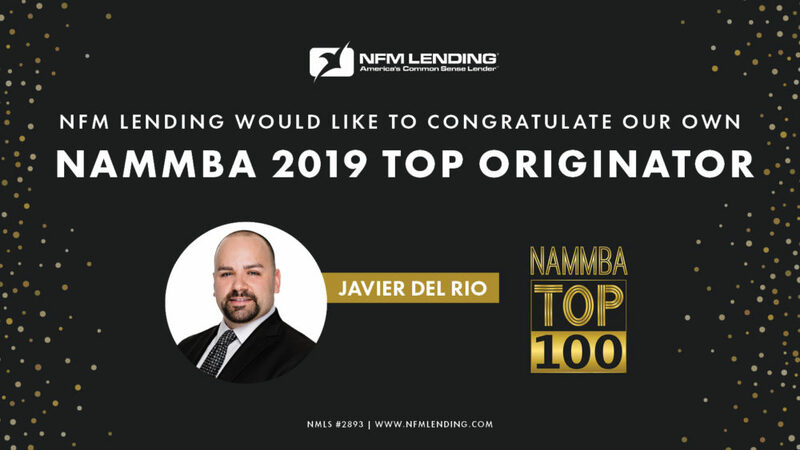 Contact me at 813-961-3900 or ltorres@nfmlending.com or submit the form below and I will call you.